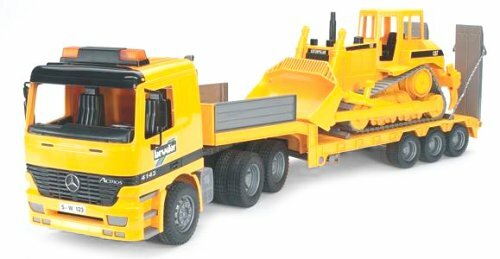 Wow, here’s a great deal on the MB Flatbed Truck with Bulldozer . It’s marked down at Amazon from $92.99 to only $27.99 with FREE shipping. Oh, how I wish my little boys wouldn’t have grown up.